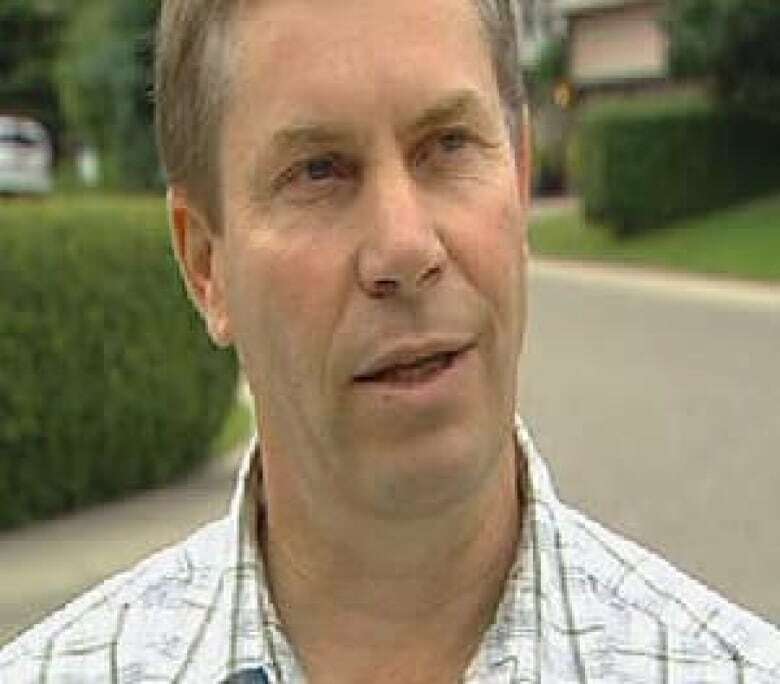 In a strong reprimand to the Alberta Progressive Conservative government, voters in Calgary-Glenmore have elected Paul Hinman of the Wildrose Alliance as their first non-Tory MLA in four decades. Hinman won about 37 per cent of 11,028 ballots cast, compared to 34 per cent for Avalon Roberts of the Alberta Liberals, and 26 per cent for Diane Colley-Urquhart for the Tories. It is a stunning defeat for the PCs, who have held the southwest riding since 1969, and for Premier Ed Stelmach. "We will be one nasty thorn in their side," promised Hinman in his victory speech. "The end of their mismanagement is near." The defeat signals widespread dissatisfaction among longtime Progressive Conservative supporters about how the government has handled oil and gas royalties, health care and its recent record deficit. "The people of Calgary-Glenmore have sent Ed a message.... They've seen that there's something else to vote for," Hinman told reporters. "I've been a strong Conservative all my life like any normal Albertan," voter Ellie Lucille Scott told CBC News. "But I think that people do need to be put on their toes a little bit and I think that's the message I would like to see them get at this time." Scott doesn't work in the oil and gas industry but said she wasn't impressed by the premier's leadership, particularly on the royalty issue. "There's been a few mistakes, I believe, in the past and he wasn't too quick to get them turned around." Voter turnout was about 40.5 per cent for Monday's byelection. The victory is a political renaissance for Hinman who stepped down as leader of the Wildrose Alliance after losing the party's only seat in the last provincial election. Hinman's win is momentum for the party, which will choose a new leader on Oct. 17 in Edmonton. Duane Bratt, a political science professor at Calgary's Mount Royal University, said it was no surprise that the race was close. "The biggest surprise is how badly Diane Colley-Urquhart lost — to finish third, and a distant third," he said. Bratt believes the loss was not a statement on the Calgary alderman or even the party, pointing out there's an overall sense that Stelmach doesn't care about Calgary. "There's a belief that the Conservative brand is still strong, there just needs to be a different leader at the top," said Bratt. "With the Wildrose Alliance — I have voted Tory in the past — I feel they have a similar point of view to it but you know, he [Hinman] was my next best choice," said voter Krista Kehoe. In a short statement released on Monday night, Stelmach thanked Colley-Urquhart for her work and assured "all residents of Calgary-Glenmore that their issues will continue to be heard, and ably represented by the city’s strong contingent of government MLAs." Roberts, a psychiatrist and health-care advocate, thanked her supporters in a concession speech on Monday night but said she was "disappointed that an even more right-wing party" had been elected. "We all have work to do and I know we are all going to work harder to make Alberta a better place," she said to applause. 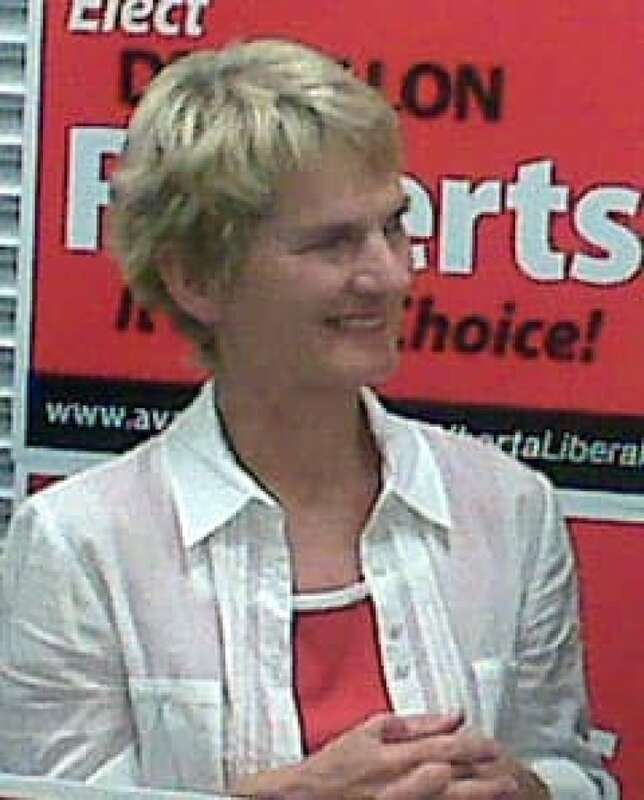 According to a report, Elections Alberta is investigating a complaint by the Liberals that Hinman broke voting day rules by talking to electors outside a polling station on Monday. Candidates are not allowed to talk to electors at the polls or outside polling stations, but they can campaign on nearby street corners or sidewalks. If candidates are found in violation, they face a fine of up to $500, but they would not be disqualified from the race. Former deputy premier Ron Stevens vacated the Calgary-Glenmore seat when he resigned in May. He was subsequently appointed as an Alberta Court of Queen's Bench judge. The last provincial election in March 2008 — when the Tories won 72 of 83 seats — saw the lowest voter turnout in Alberta history at 40.8 per cent.